Ethiopian Airlines and Boeing celebrated the delivery of the carrier’s first Boeing 787-9. Ethiopian is leasing the Dreamliner through an agreement with AerCap. Ethiopian’s newest 787 touched down in Addis Ababa following a non-stop 8,354 mile (13,444 km) delivery flight from Boeing’s Everett, Wash., facility. 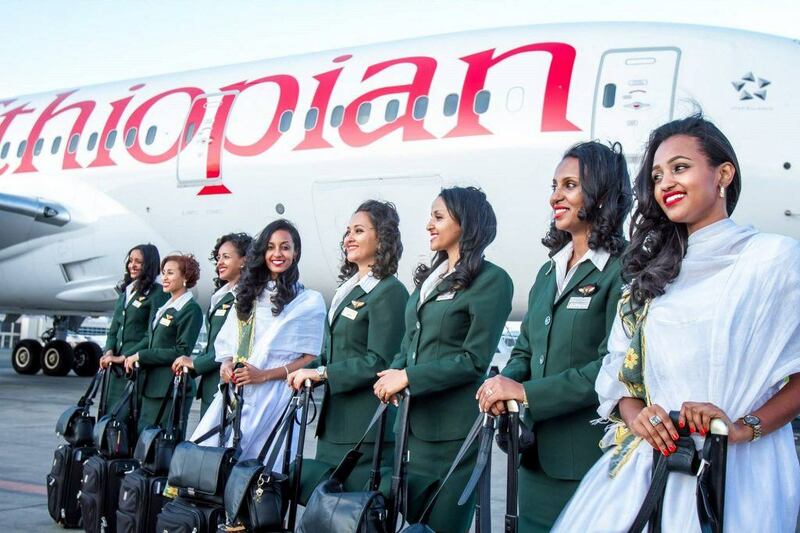 Ethiopian becomes the first carrier in Africa to operate the 787-9 and extends a tradition of setting aviation milestones. Ethiopian became Africa’s first carrier to fly the 787-8 in 2012, and similarly introduced the 777-200LR (Longer Range), 777-300ER (Extended Range) and 777 Freighter. The 787 Dreamliner is the most innovative and efficient airplane family flying today. Since 2011, more than 600 Dreamliners have entered commercial services, flying almost 200 million people on more than 560 unique routes around the world, saving an estimated 19 billion pounds of fuel.